University of Washington (UW) researchers have developed a low-cost, long-range data-communication system that could make it possible for medical sensors or billions of low-cost “internet of things” objects to connect via radio signals at long distances (up to 2.8 kilometers) and with 1000 times lower required power (9.25 microwatts in an experiment) compared to existing technologies. 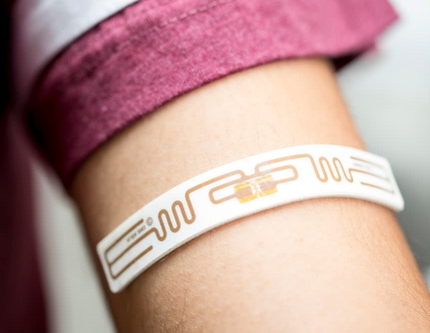 The new system uses “backscatter,” which uses energy from ambient transmissions (from WiFi, for example) to power a passive sensor that encodes and scatter-reflects the signal. (This article explains how ambient backscatter, developed by UW, works.) Backscatter systems, used with RFID chips, are very low cost, but are limited in distance. So the researchers combined backscatter with a “chirp spread spectrum” technique, used in LoRa (long-range) wireless data-communication systems. This new system has three components: a power source (which can be WiFi or other ambient transmission sources, or cheap flexible printed batteries, with an expected bulk cost of 10 to 20 cents each) for a radio signal; cheap sensors (less than 10 cents at scale) that modulate (encode) information (contained in scattered reflections of the signal), and an inexpensive, off-the-shelf spread-spectrum receiver, located as far away as 2.8 kilometers, that decodes the sensor information. The research team built a contact lens prototype and a flexible epidermal patch that attaches to human skin, which successfully used long-range backscatter to transmit information across a 3300-square-foot building. The research, which was partially funded by the National Science Foundation, is detailed in an open-access paper presented Sept. 13, 2017 at UbiComp 2017. More information: [email protected]. The vision of embedding connectivity into billions of everyday objects runs into the reality of existing communication technologies — there is no existing wireless technology that can provide reliable and long-range communication at tens of microwatts of power as well as cost less than a dime. While backscatter is low-power and low-cost, it is known to be limited to short ranges. This paper overturns this conventional wisdom about backscatter and presents the first wide-area backscatter system. 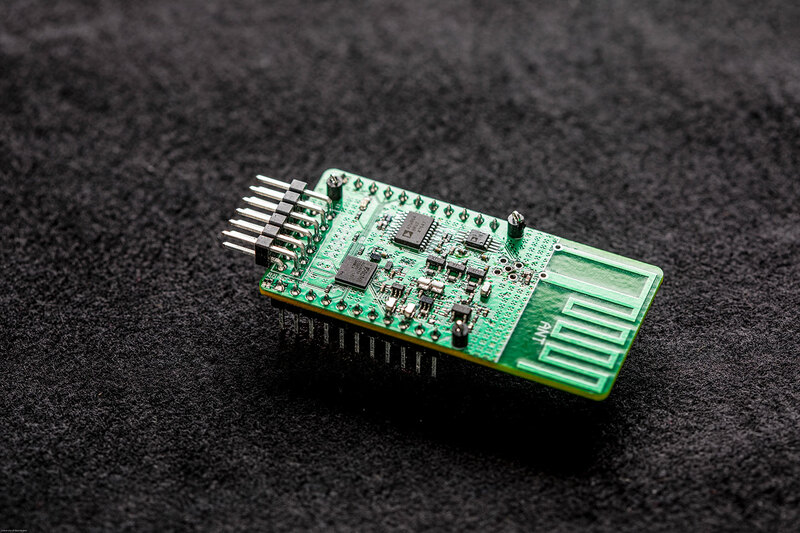 Our design can successfully backscatter from any location between an RF source and receiver, separated by 475 m, while being compatible with commodity LoRa hardware. Further, when our backscatter device is co-located with the RF source, the receiver can be as far as 2.8 km away. We deploy our system in a 4,800 ft2 (446 m2) house spread across three floors, a 13,024 ft2 (1210 m2) office area covering 41 rooms, as well as a one-acre (4046 m2) vegetable farm and show that we can achieve reliable coverage, using only a single RF source and receiver. We also build a contact lens prototype as well as a flexible epidermal patch device attached to the human skin. We show that these devices can reliably backscatter data across a 3,328 ft2 (309 m2) room. Finally, we present a design sketch of a LoRa backscatter IC that shows that it costs less than a dime at scale and consumes only 9.25 &mgr;W of power, which is more than 1000x lower power than LoRa radio chipsets.